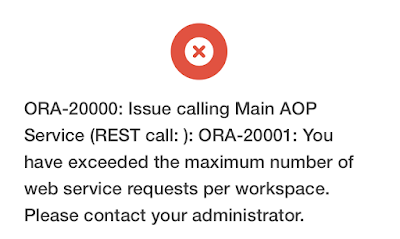 While running our final tests of APEX Office Print (AOP) 18.1 we hit "ORA-20000: Issue calling Main AOP Service (REST call: ): ORA-20001: You have exceeded the maximum number of web service requests per workspace." 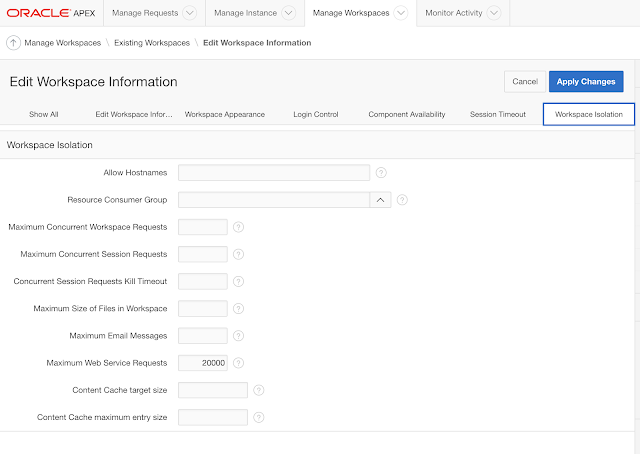 When you login into the Internal Workspace and navigate to a workspace, there's a setting for Maximum Web Service Requests. 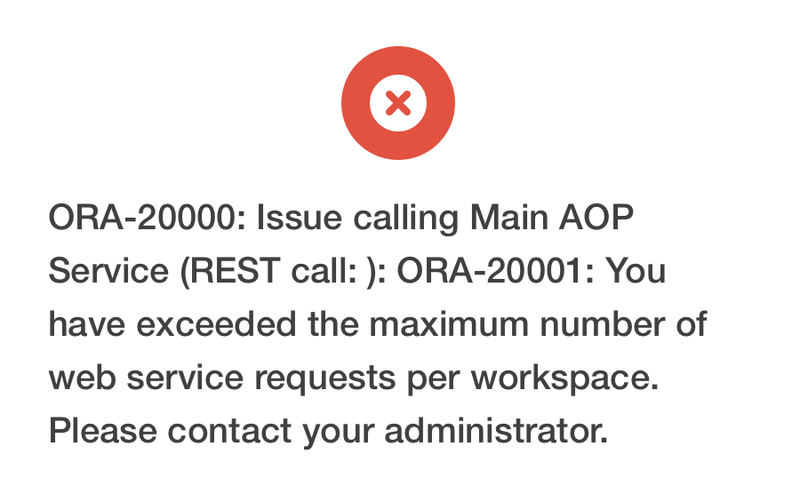 The default value is 1000 requests per 24h (rolling window). 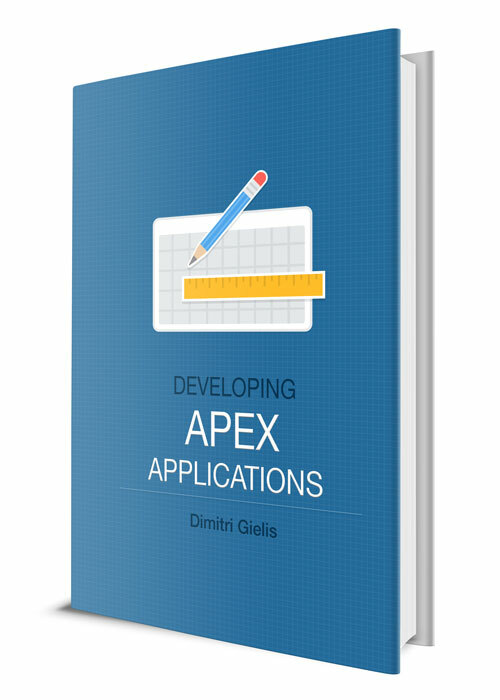 I guess the chances are small you will hit the limit in a normal APEX app, but if you do, it's easy to fix by setting a higher value for your workspace.